This article is about the guest star. 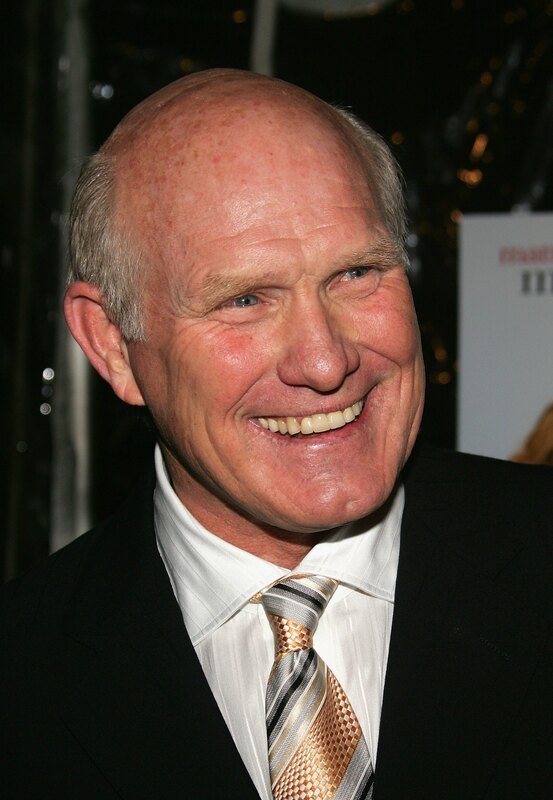 For the character, see Terry Bradshaw (character). Terry Paxton Bradshaw (born September 2, 1948) is an American former football player. He voiced himself in the season 17 episode "Treehouse of Horror XVI" and the special episodes Homer and Bart visiting NFL on FOX and Super Bowl Promo. Modified on January 15, 2017, at 16:22.